Are you a Beginner, Intermediate or Advanced kitesurfer? 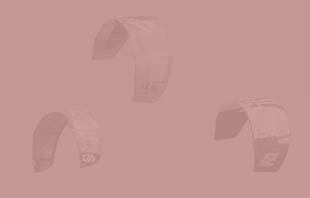 Depending on your level you’ll probably be seeking out different types of information; a beginner won’t yet be unhooking (not on purpose anyway), and an advanced kiter should know how to commence self rescue (we truly hope!). That’s why we’ve decided to make your kite life even easier for you giving you top free content suited to your level to help inspire and advise you in your progression to the next! 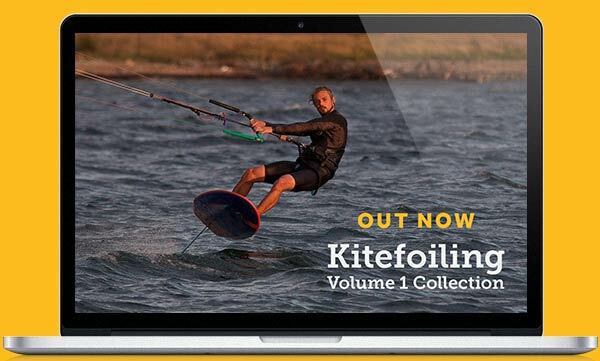 You’re probably aware that we release a lot of top kiting content aimed at all types of kitesurfers who have a range of skills from the beginner to pro level. 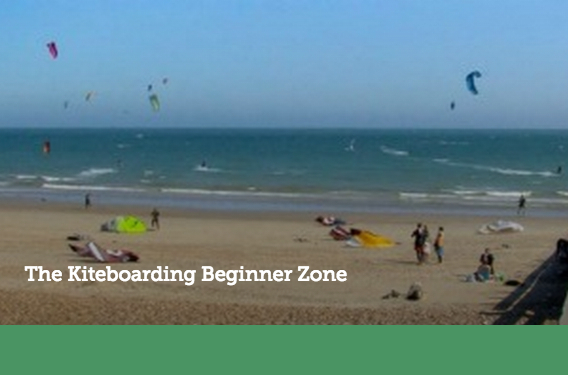 Beginner Zone – practical tips on understanding the fundamentals of kitesurfing technique, help getting connected to others, along with useful resources to guide you. 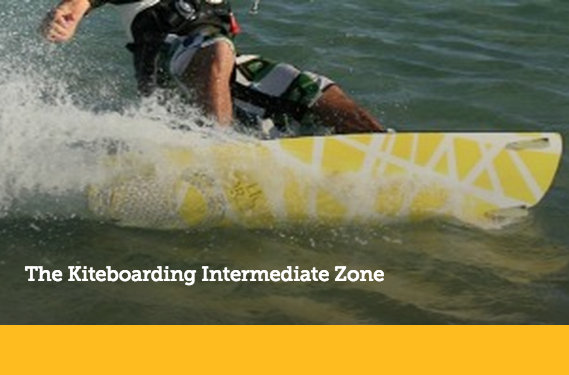 Intermediate Zone – nailing tricks, getting to grips with all the equipment and suggestions of ways to get the most from your sessions. 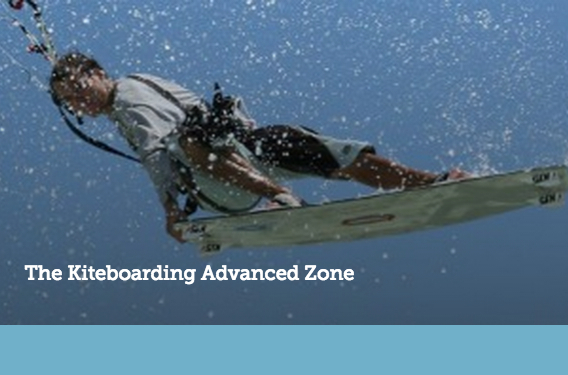 Advanced Zone – getting technical in boosting, looping, grabbing n unhooking! Check out your equivalent ‘Zone’ and share our resources with your friends and we hope you’ll feel more inspired by what we’ve put together for you.